Comprehensive real time leak detection with automatic water shutoff protects property. Meet FloLogic®, the premium plumbing leak control system that guards against water damage and water waste. 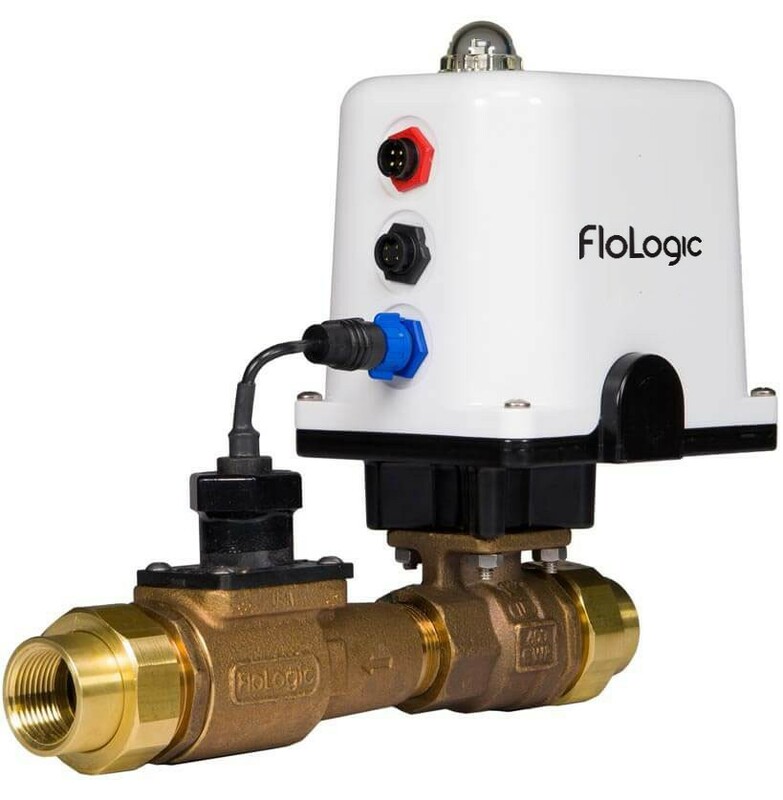 No other flow-based system continuously catches and stops leaks of virtually all sizes as reliably as FloLogic. This includes pinhole leaks located anywhere in the plumbing supply. Plumbing leaks strike 1 in 12 homes and cause billions in property damage each year. 12% of water entering homes is wasted because of leaks, inflating water bills and depleting natural resources. 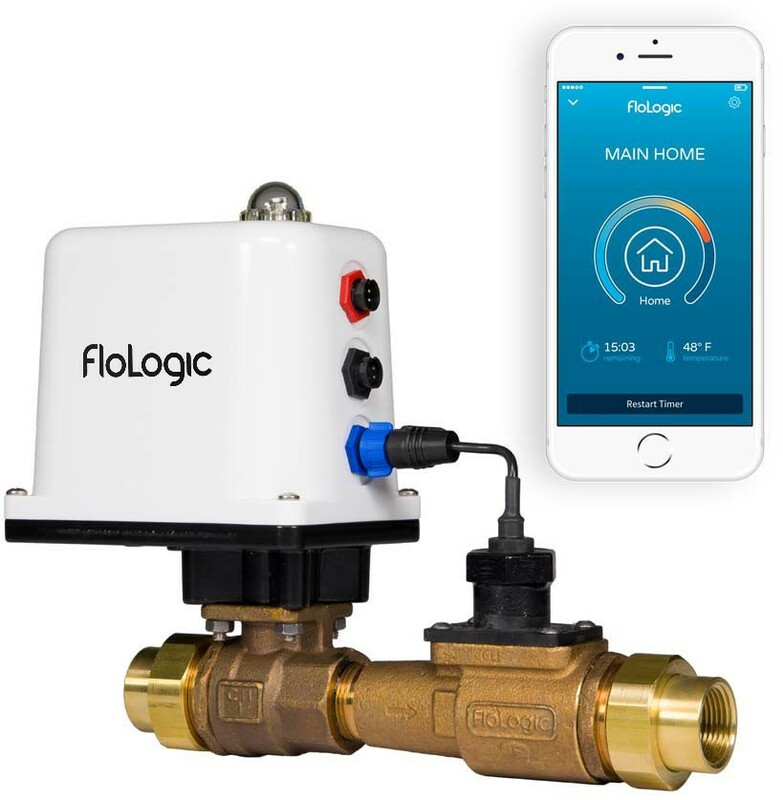 The FloLogic System detects plumbing supply leaks of virtually any size, in all locations. 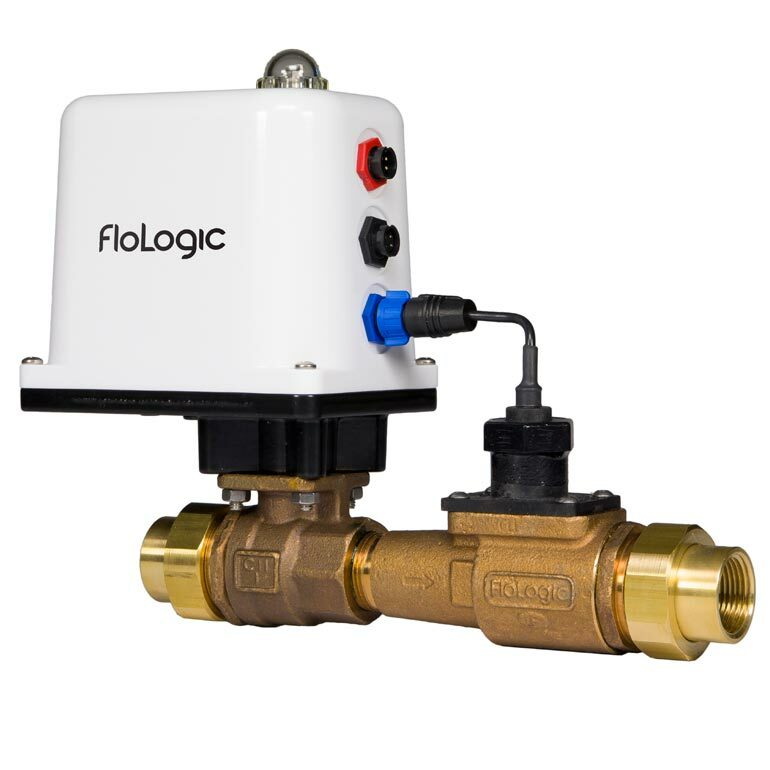 Only FloLogic constantly identifies and automatically stops these leaks, eliminating waste and preventing the risk of catastrophic property damage. FloLogic provides absolute peace of mind. FloLogic is peace of mind for home or business. Leaders in smart leak control since 2000. Made in the U.S.A.
Read helpful customer reviews for FloLogic System, verified by Trustpilot.